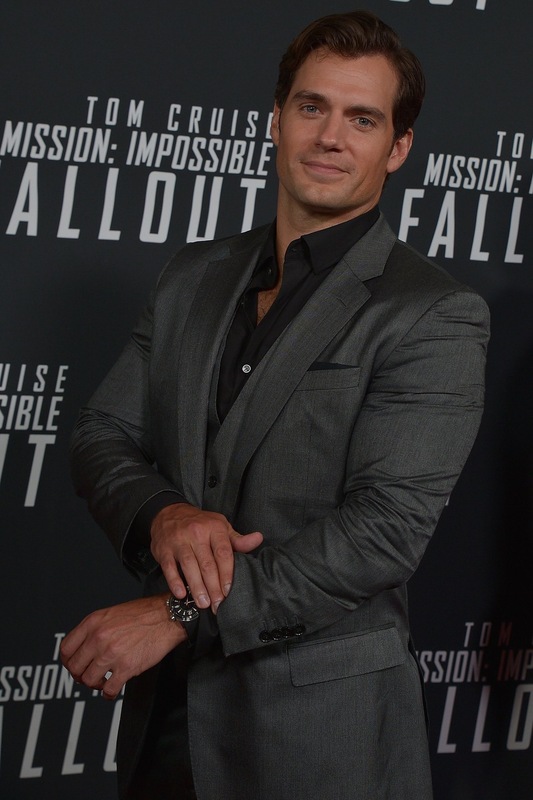 The Mission: Impossible Fallout premiere in Washington, DC was the last stop on the official press tour for the cast, and we were lucky enough to talk to several of them. First up of course, Henry had a message for you! Tom, Simon and director Chris McQuarrie also had some awesome things to say about working with Henry. And here is McQuarrie introducing Henry at the screening tonight. Check our Instagram story for many more fun moments (with a cameo by Henry's brother Charlie and manager Dany Garcia) from the National Air and Space Museum! All pics and videos below. 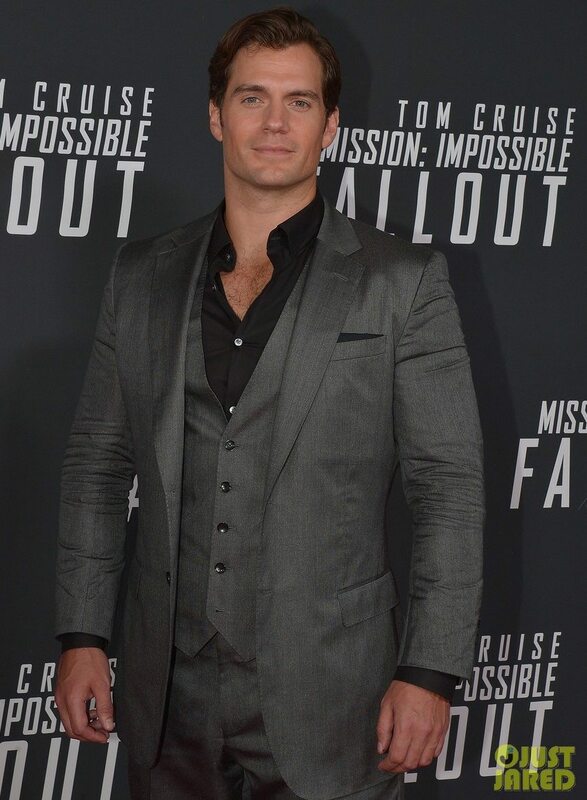 Henry Cavill dropped by at the #missionimpossiblefallout #premire #dcstuntcoalition #henreycavill #washingtondc wonderful meeting him!! Thank you @dcstuntco @alliedimdc @airandspacemuseum #airandspacemuseumu for this awesome experience!! We got decked out in our August Walker suits and mustaches and had an amazing time! The most gracious celebrity and so handsome in person, it is literally like standing too close to the sun! 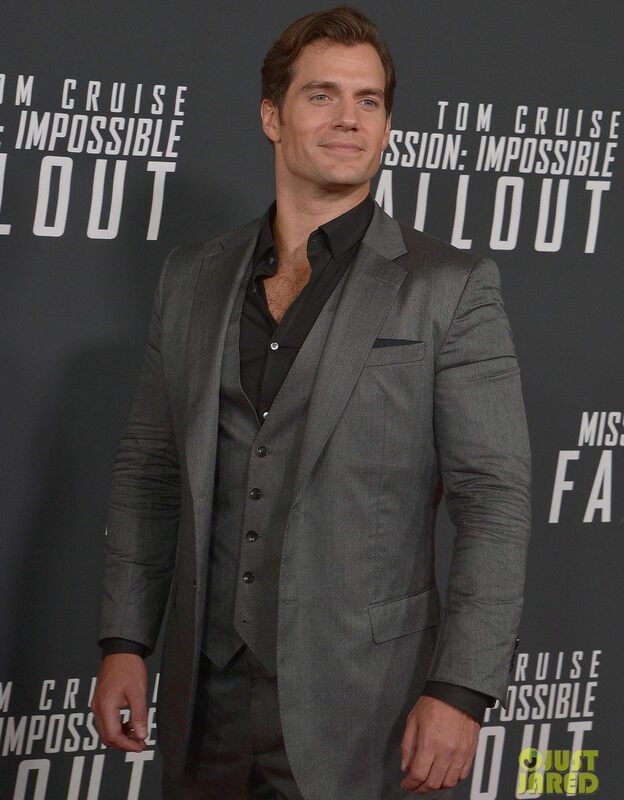 I met Superman today, at the DC (Smithsonian) premiere of #MissionImpossibleFallout. His hair is strangely perfect... in a fake way, I guess. It’s weird. To our amazing cast: for your trust, talent, passion, enthusiasm, patience, humor and grace. You are the beating heart of Mission and we’ll miss you. Heck of a cast for #MissionImpossibleFallout, and so great for all of them to be here tonight. This is amazing coverage! Thanks so much for all that you do for us fans. I have a problem following you on Instagram. When I search for you, it says "user not found". What am I doing wrong? Please help! W.O.W.!! *big smile* "Henry's awesome".. Tom says, not just me! D.
Great coverage of this event. 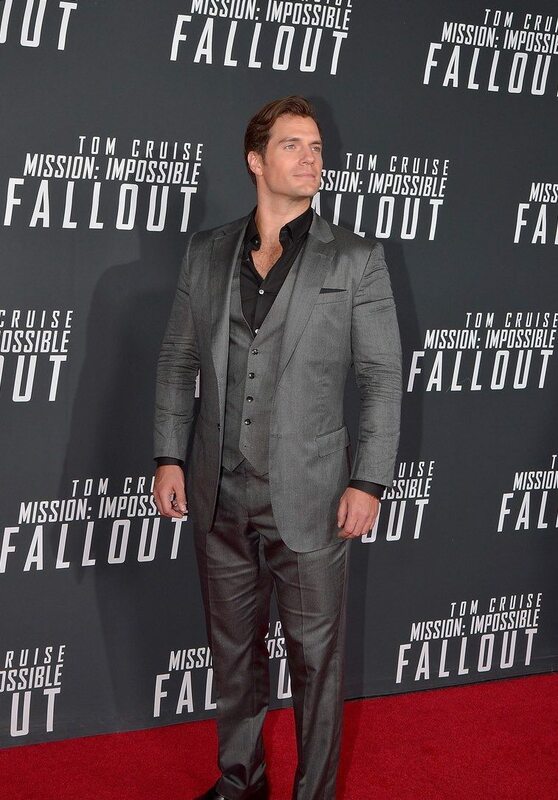 I live in DC and just found out about the DC premiere of MI6 and it was too late to procure tickets. Plus I was under the weather and what made it especially painful was it was my birthday as well. Happy belated birthday! -- Thank you so much. WOW, I can barely put my emotions into words. 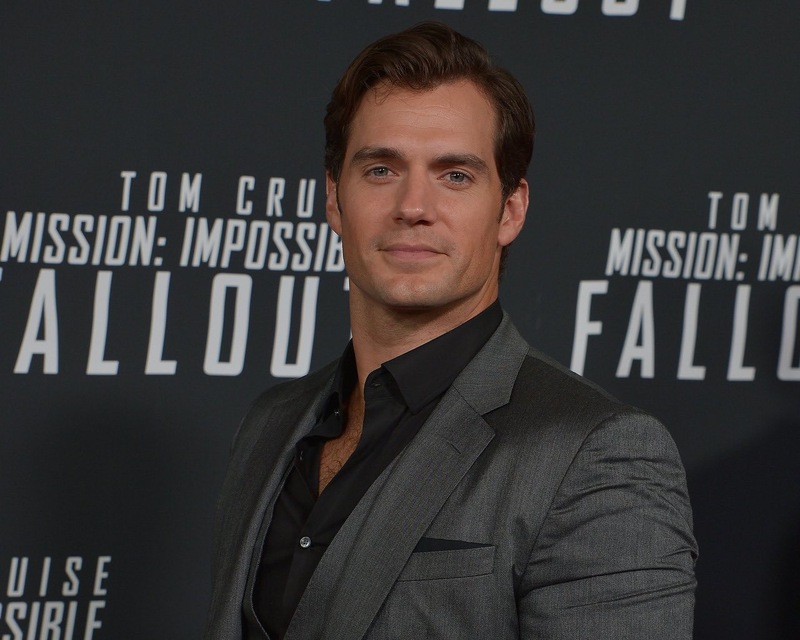 If someone told me yesterday that I would take a picture today with Henry Cavill, I just would not have believed it. But now it has become reality. 7 hours among other things to wait in the rain, has definitely paid off! 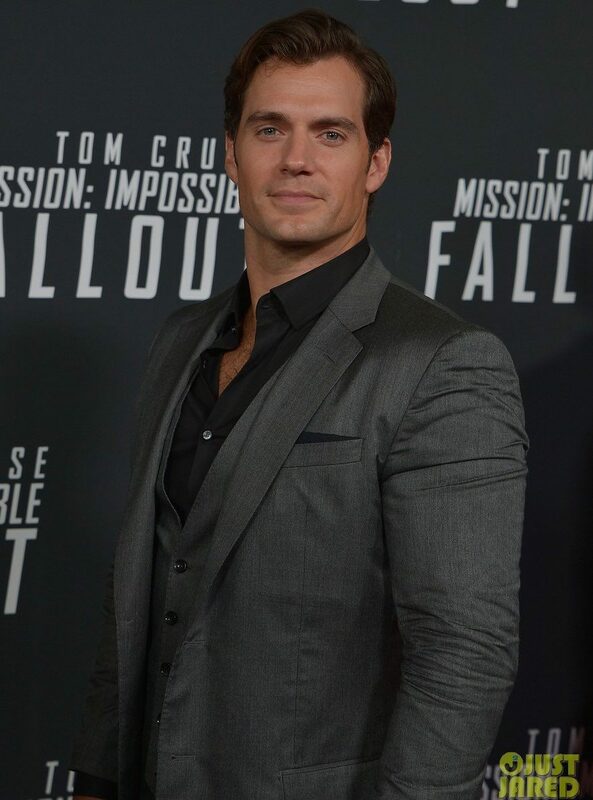 Once to meet Henry Cavill in person and then to take a picture, a dream came true. I am overjoyed that I was allowed to experience this and I am eternally grateful.